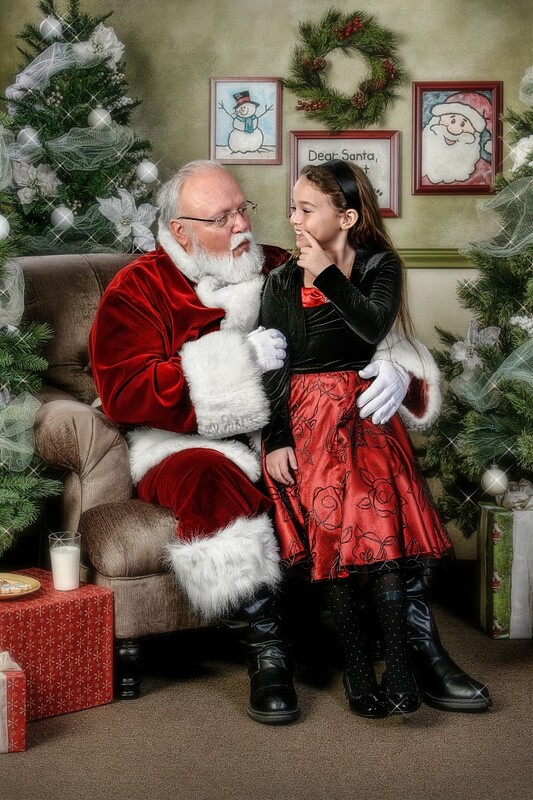 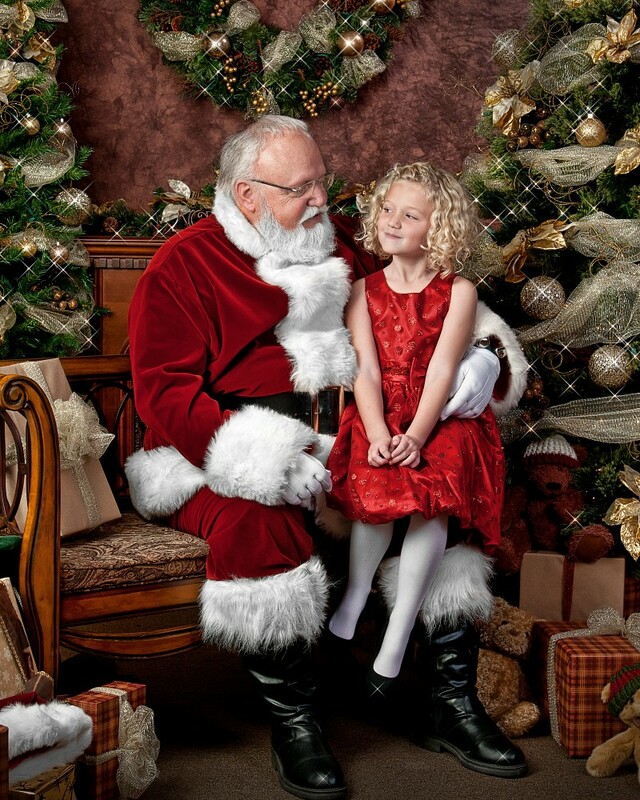 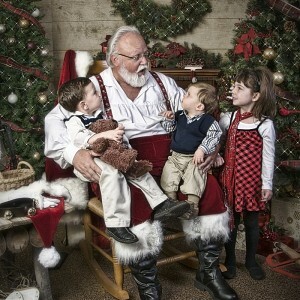 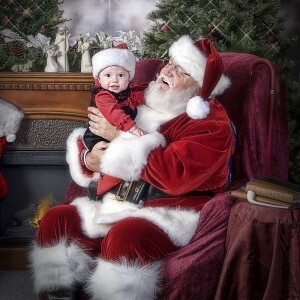 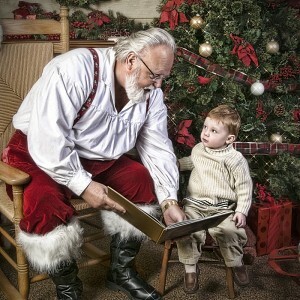 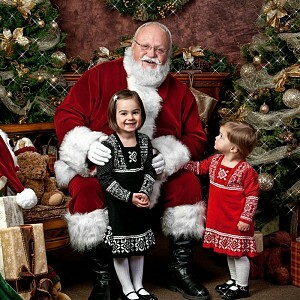 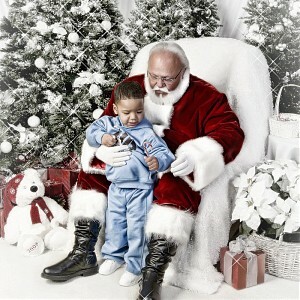 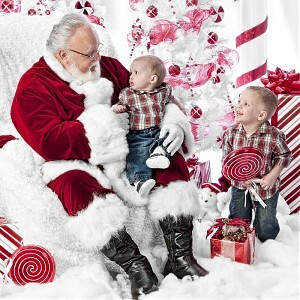 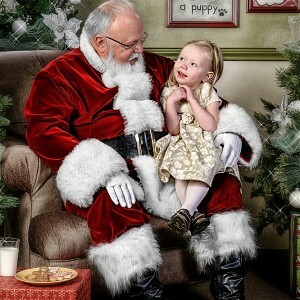 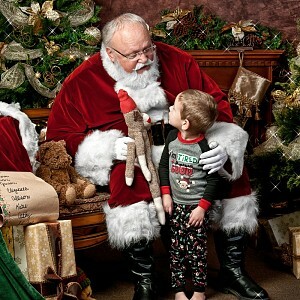 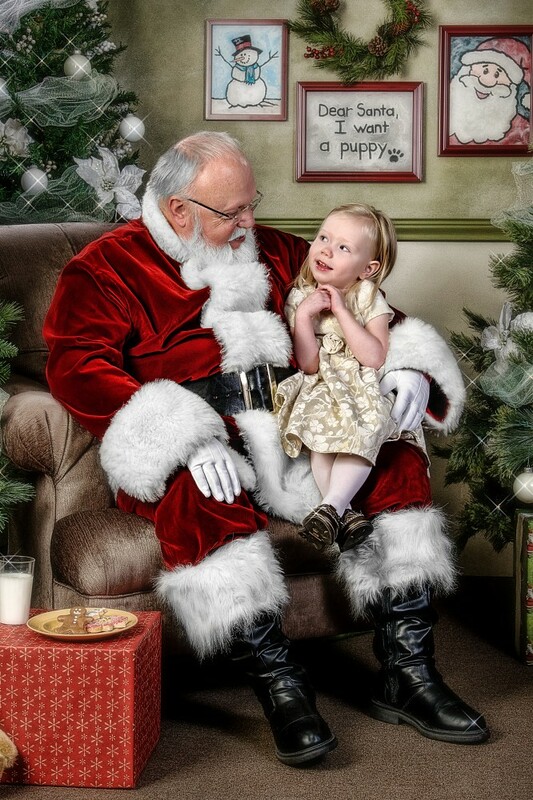 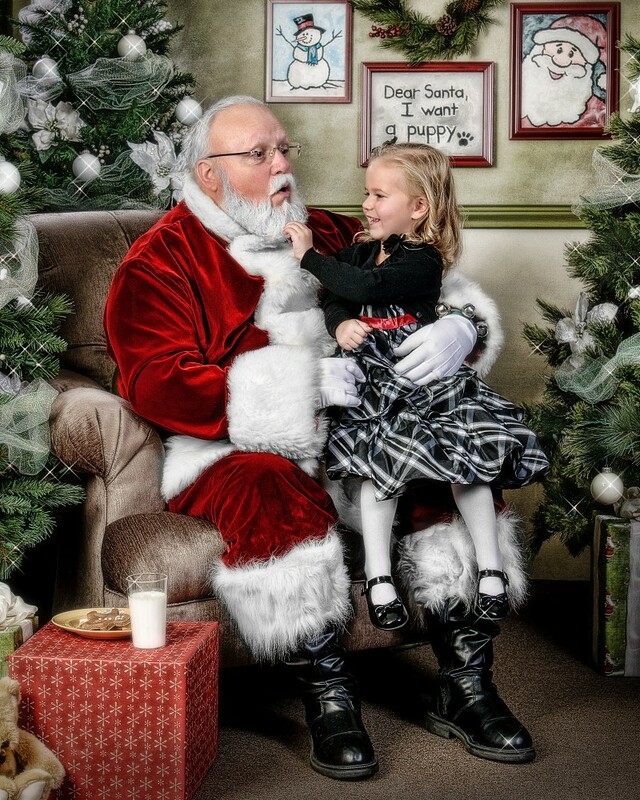 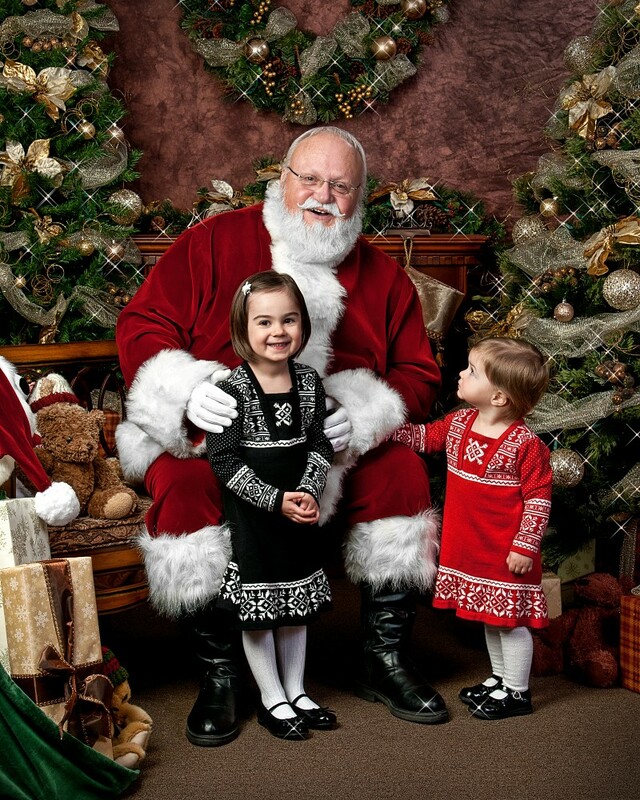 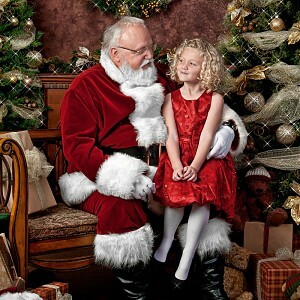 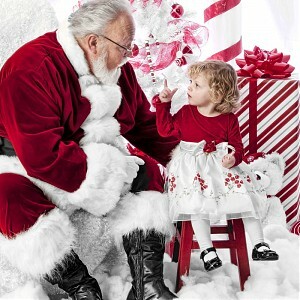 Each year we have Santa visit us for pictures with his favorite children. 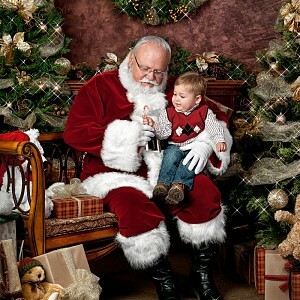 We do it rather early (2nd week in November) because we sell a lot of custom Christmas Cards, and this gets them to you in a timely manner. 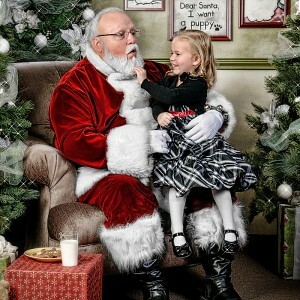 Word on the street is that our Santa is the REAL one!